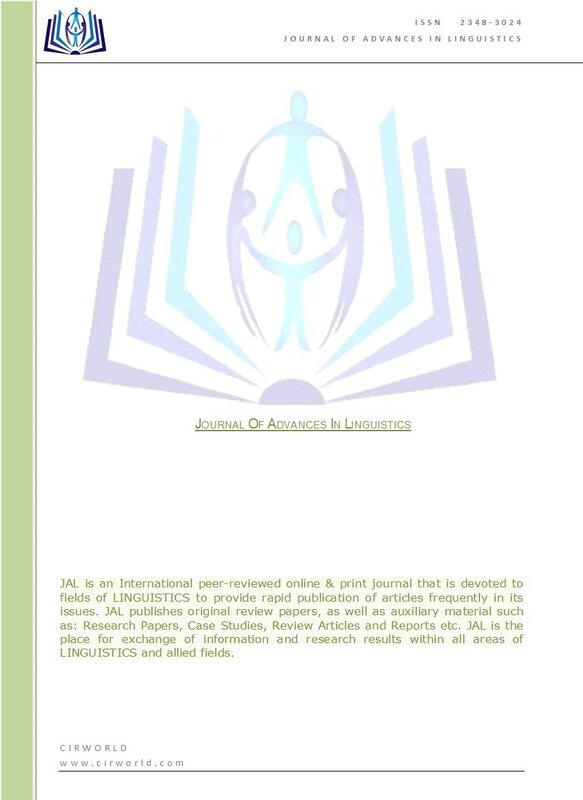 JAL is an International peer-reviewed online & print journal that is devoted to fields of LINGUISTICS to provides rapid publication of articles frequently in its issues. JAL publishes original review papers, as well as auxiliary material such as: Research Papers, Case Studies, Review Articles and Reports etc. JAL is the place for exchange of information and research results within all areas of LINGUISTICS and allied fields.